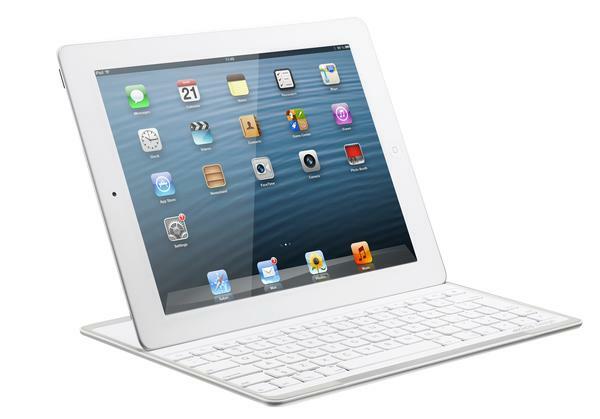 Archos recently unveiled a new ultrathin keyboard case for iPad 4, the new iPad and iPad 2. Apparently it will bring you more comfortable typing experience than the virtual keyboard of your iPad. This is a well-designed keyboard cover that measures 9.48 x 7.32 x 0.2 inches, weights 0.5 pounds, and deigned for iPad 4, iPad 3 and 2. 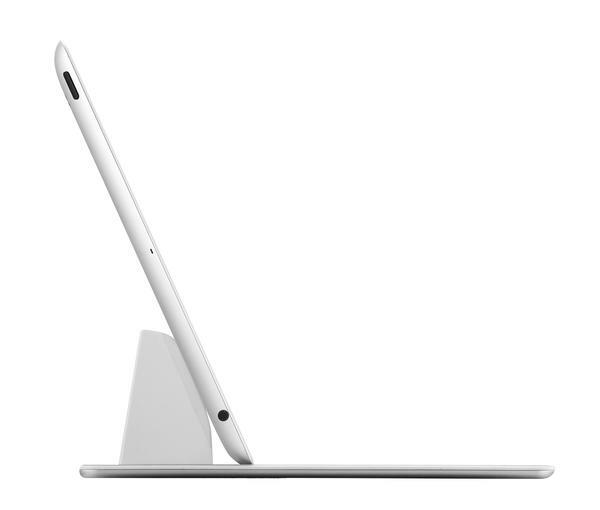 As we can see from the images, the iPad keyboard cover features gorgeous ultra slim design, and comes with a QWERTY bluetooth wireless keyboard with super-silent keys combined with function keys in order to offer you a convenient and comfortable typing experience, and its adjustable iPad stand ensures you have an optimal angle for typing or watching. Moreover, just like Apple’s Smart Cover, the keyboard cover clips magnetically to the screen of your iPad when not in use for protecting the precious screen. 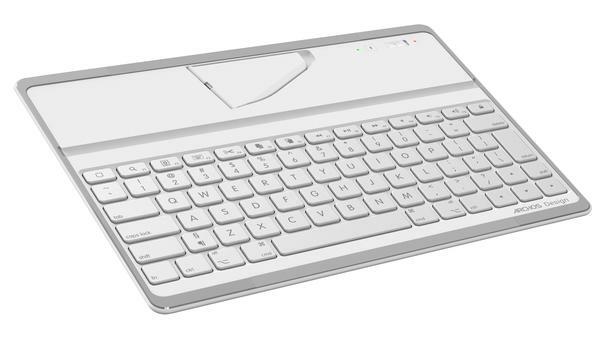 Apart from that, the Bluetooth keyboard is powered by built-in rechargeable battery. 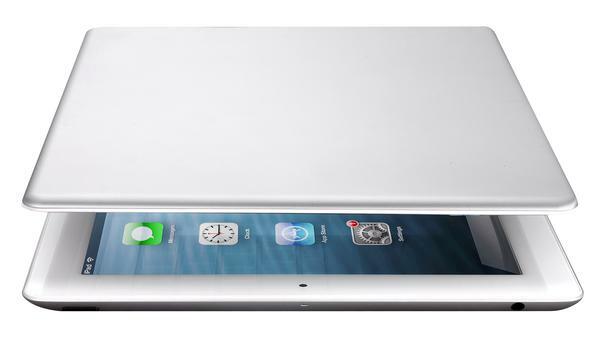 The Ultrathin iPad keyboard cover is priced at $79 USD, and will be available in March this year. If you’re interested, jump to Archos official site for more details. Additionally, if you need other options, you might like to check Logitech iPad keyboard cover and more via “keyboard case” tag.